Long Island Magician, The Silly Magician - Magic that Tickles! Welcome to The Silly Magician’s website. 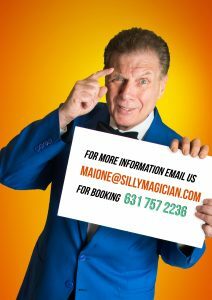 Here you’ll learn why Long Island magician, Mike Maione is the area’s silliest magician and everyone’s first choice when it comes to family entertainment. 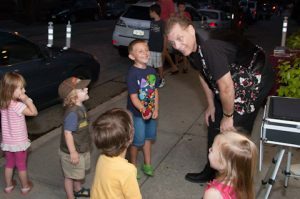 Mike performs his magic show all over Long Island, in New York City and the greater metropolitan area. He’s the perfect entertainer for kids parties or parties of adults. 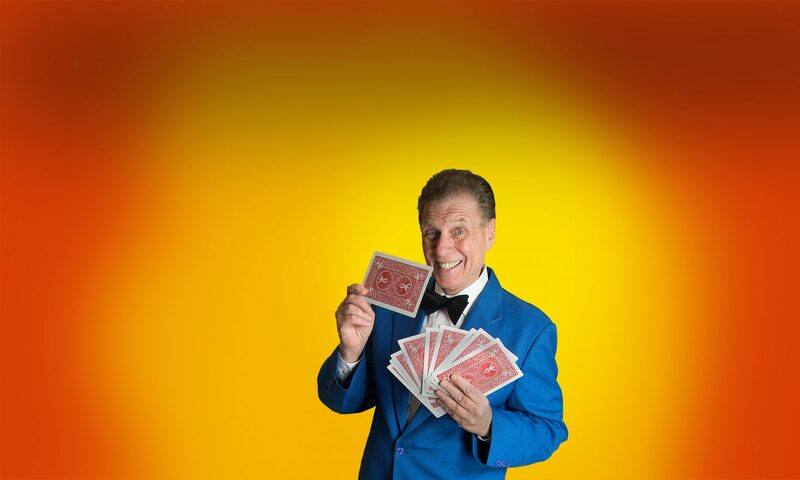 Whether planning a small birthday party at home, a school show or a wedding party, Mike’s magic will get everyone laughing, having fun and scratching their heads. When it comes to kid’s birthday parties, Bar and Bat Mitzvahs, weddings, sweet sixteen parties, PTA events, block parties, camp shows, communion and holiday parties, standup comedy, and magic shows for special occasions of all kinds; you want the Silly Magician. MAKE A NO-FAIL HORS D’OEUVRE Use the KISS approach and keep it simple with a variety of finger foods that your guests will enjoy. Food items that need forks, knives and plates mean more clean-up later. 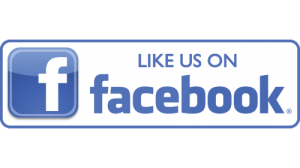 Click here for more ideas.